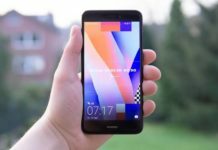 LG Q Stylus price in US/UK/Canada, release date, specifications, features, Pros and Cons. 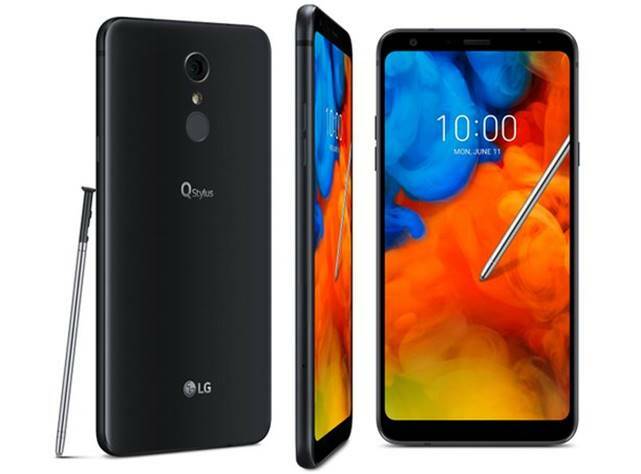 After launching flagship G7 ThinQ and V35 ThinQ, LG has officially launched all-new LG Q Stylus smartphone. LG Mobiles is looking forward to making available the LG Q Stylus in the United States. 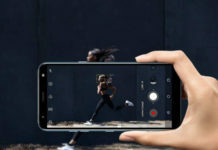 Company also stated that this phone will be available in other markets as Q Stylus+, Q Stylus, and Q Stylus α.
LG Q Stylus release date in the United States is not announced yet. LG Q Stylus price hasn’t been revealed yet.